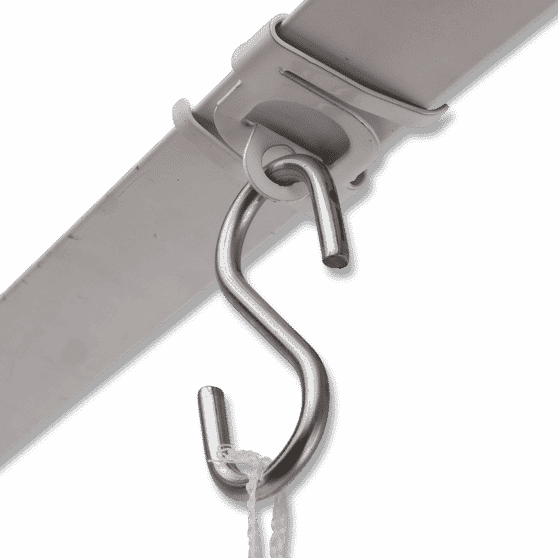 E-Z “S” Hooks are used to securely suspend medium-weight signs, banners, displays or ceiling fixtures. 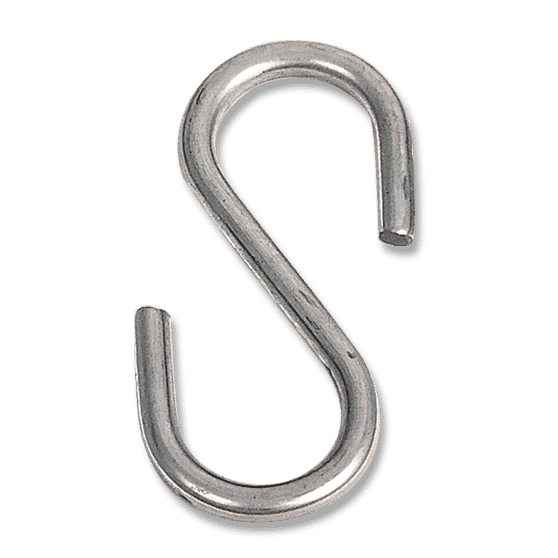 Strong steel S-Hooks are zinc-coated to maintain appearance and resist corrosion. 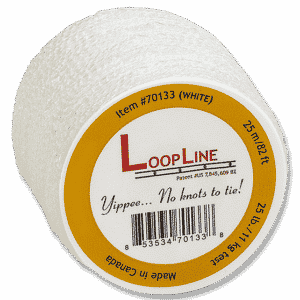 Sold in bags of 50.